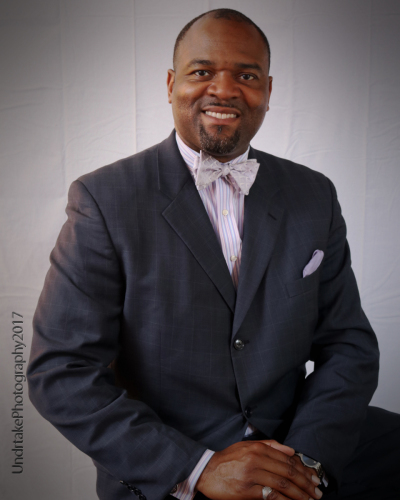 Nathaniel G. Yarbrough, a 1998 graduate of NC A&T SU in Greensboro, North Carolina, is a funeral Service licensee who graduated in 1999 from Gupton-Jones College of Funeral Service in Atlanta, Georgia. Nathaniel completed his apprenticeship under the leadership of James F. Johnson, Founder and Funeral Service Licensee of The Johnson and Sons Funeral and Cremation Services of Reidsville, North Carolina. 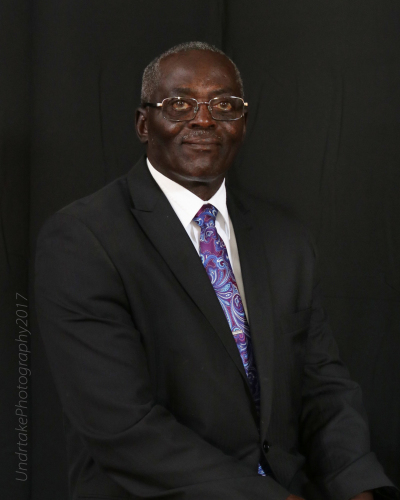 Following completion of his apprenticeship, Nathaniel worked as a Funeral Service Professional with several funeral establishment throughout the State of North Carolina. In 2007 Nathaniel and his parents purchased the R.H. Greene Funeral Home of Warrenton where He is President of the Funeral Home. 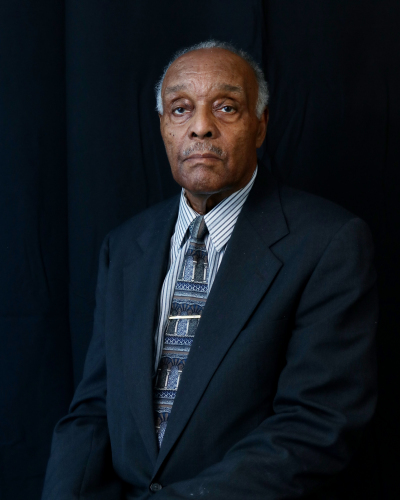 Reverend Walter Yarbrough is a native of Franklinton, North Carolina, is a retired educator, Father, Grandfather and is the Pastor of The Warrenton Baptist Church. 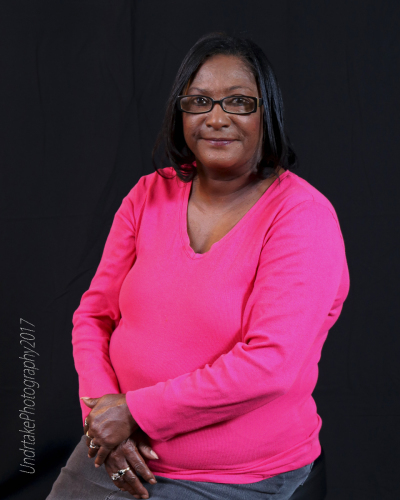 Mary G. Yarbrough is a retired educator originally from Spartanburg, South Carolina. Mary is the mother of 3 and grandmother of 1. 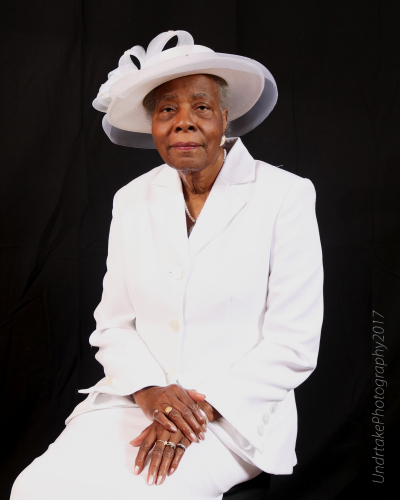 E. R. Buffaloe, an ordained Minister, and his wife, the former Carolyn Durham, are members of the Olive Branch Baptist Church in Wake Forest. He is a native of Gumberry, NC and a resident of Henderson, NC. 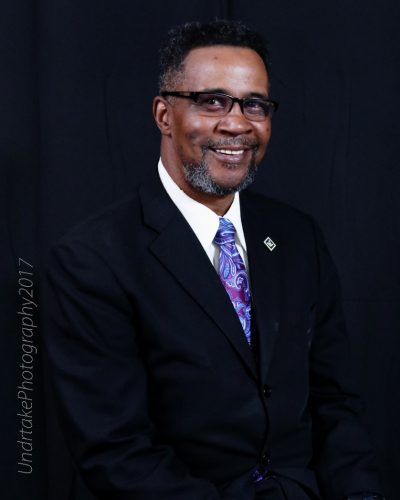 He received a BS Degree in Sociology from Elizabeth City State University in Elizabeth City NC and a Master of Religion Education Degree from Virginia University in Lynchburg, Va. He is currently enrolled at Fayetteville Technical College in the Funeral Director’s Program. He has been employed with R. H Greene Funeral Home since January 2015 and is also employed with the Warren County School System. John H. Falcon is a native of Warren County, NC and is a Deacon at The Pleasant Hill Baptist Church of Macon, North Carolina. John has been a part of The R.H. Greene Funeral Home family since 2008. 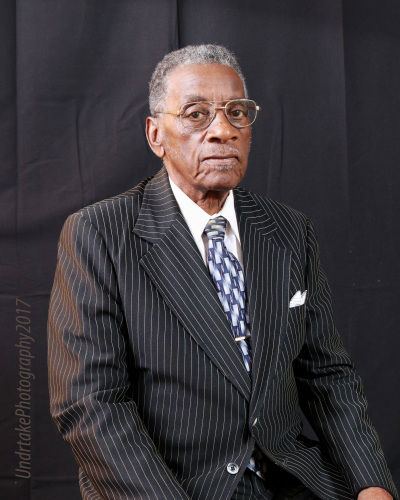 Mr. Earlie Garner is originally from Gaston, North Carolina and has been in the funeral service industry for over 50 years. 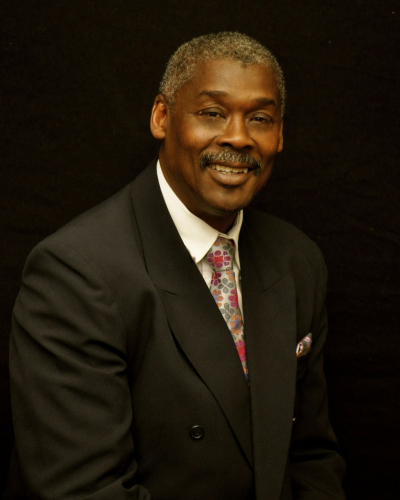 Franklin Hargrove is a native of Warren County and is a Deacon at Penual RZUA Church of Palmer Spring, Virginia. 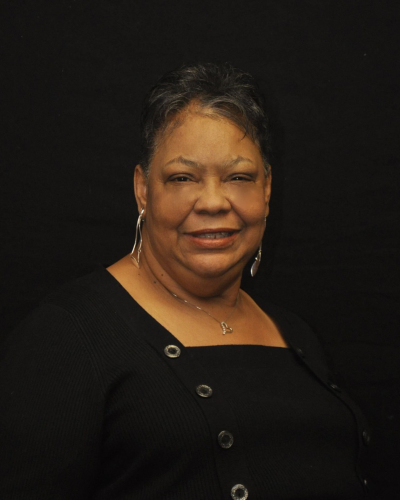 Franklin has been with The R.H. Greene Funeral Home since 2008. 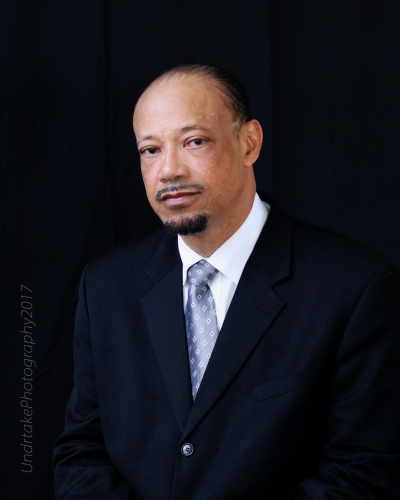 James A Pettaway is a native of Vance County, and a 1984 graduate of Vance Senior High School. 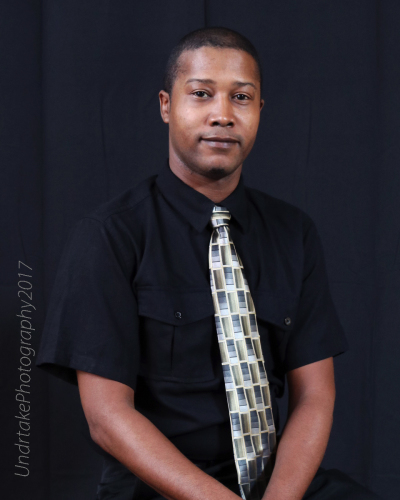 James has been a part of the R.H. Greene Funeral Home Family since January 2018.